Whether or not you've experienced Bruce Munro at Montalvo: Stories in Light yet, we invite you to join us for additional upcoming opportunities to enhance your experience of the exhibition. On Tuesday, January 29 at 7pm, the Los Altos Public Library will be screening a recorded conversation from the fall between Munro and our Lucas Artists Program Director Kelly Sicat. Sicat will be on hand to answer questions and further the dialogue with the local community. This event is FREE! 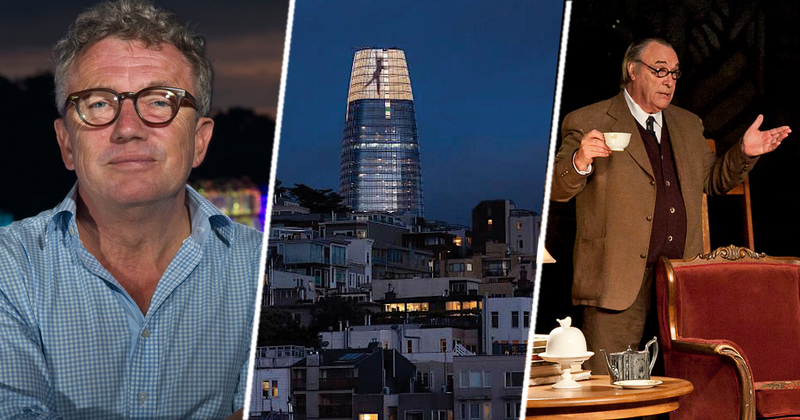 On Wednesday, February 20 at 7pm, join Barbara Goldstein, a leading voice in public art planning and place-making, and Bay Area-based artist Jim Campbell, creator of the recent Salesforce tower illumination, for Artists on Light and Public Space. The two luminaries will discuss light as a medium for creative expression and community engagement. NOTE: Tickets to the Bruce Munro exhibition are required to attend this lecture. Exhibition tickets must be purchased separately. Go deeper into the mind of author C.S. Lewis, whose beloved Chronicles of Narnia inspired much of the material in the Munro exhibition, with An Evening with C.S. Lewis on Thursday, March 14 at 7:30pm. Performed by renowned actor David Payne, this dramatic one-man show is full of warmth and humor, offering fascinating insight into the man who penned more than 30 works, including Narnia, The Screwtape Papers, and more. Last Chance for Ceramics Class! 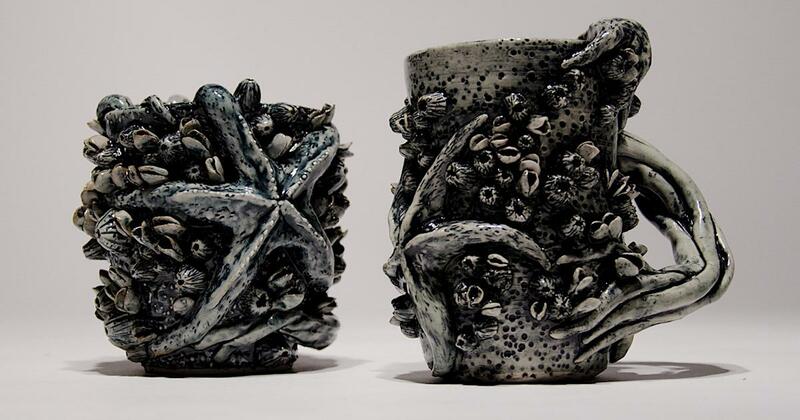 This is your last chance to register for Hand Built Ceramics classes with Bay Area artist and teacher Rachel Ashman in our Creekside Studios each Tuesday and Thursday at 6pm from January 8 to February 12! In this class, you will get hands-on instruction creating pinch, coil, and slab pots. Surface detail techniques, darts, templates, glazing methods, and more will also be demonstrated to expand your creative repertoire. Alternating instructional and studio sessions will give you many opportunities to learn and practice. This workshop is both beginner-friendly and will help intermediate-level ceramicists improve their skills, and students already versed in wheel throwing will also learn how to incorporate these hand-building techniques into wheel-thrown pieces. Do Not Miss Banda Magda! Join us on Saturday, February 23 at 8pm as one of the most innovative groups on the world music scene takes the Carriage House Theatre stage: Banda Magda is not to be missed! 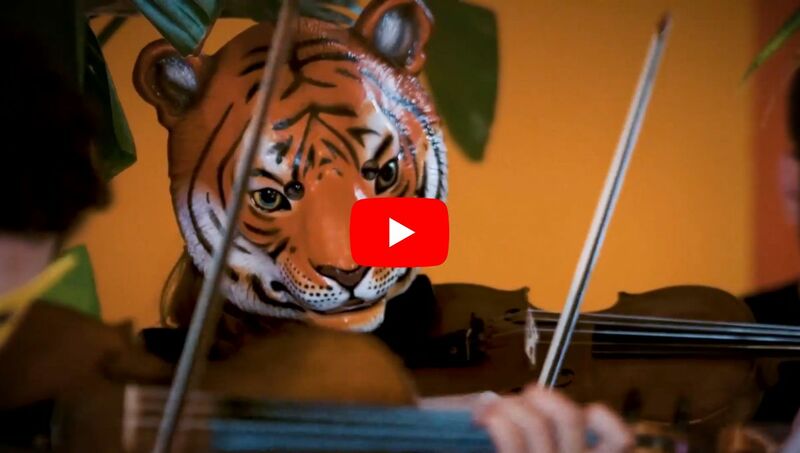 Led by Greek-born composer, orchestrator, singer, and accordionist Magda Giannikou, Banda Magda moves from samba to French chanson, from Greek folk tunes to Colombian cumbia and Afro-Peruvian lando. Drawing on the band’s global background (Greece, Argentina, Japan, Colombia, USA), the group combines South American rhythms with jazz improvisation, cinematic arranging, sophisticated audience participation, mid-century classics, and world melodies sung in six languages. Check out their video above -- you won't be disappointed. Then be sure to get your tickets to this one-of-a-kind concert today! You are receiving this email because you opted to receive updates and alerts from MONTALVO ARTS CENTER. If you wish to no longer receive these emails, please click the unsubscribe link in this email.